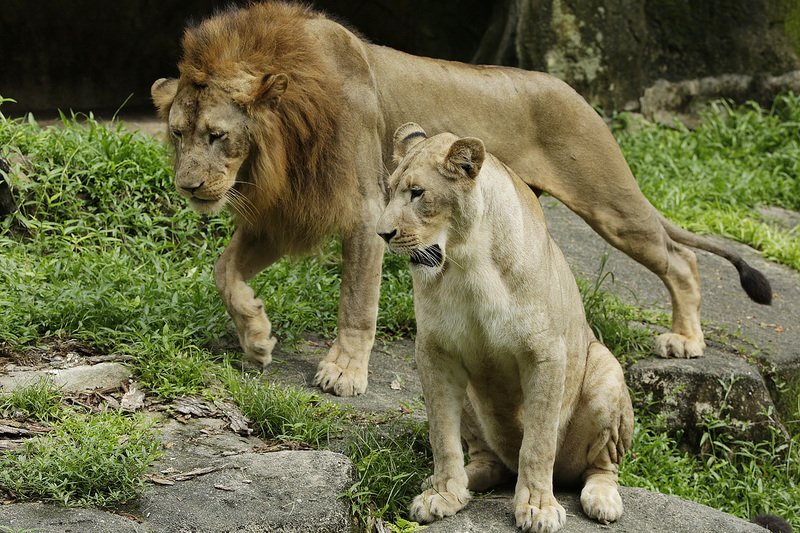 SPC is the proud adopter of the Lion exhibit at the Wildlife Reserves Singapore. 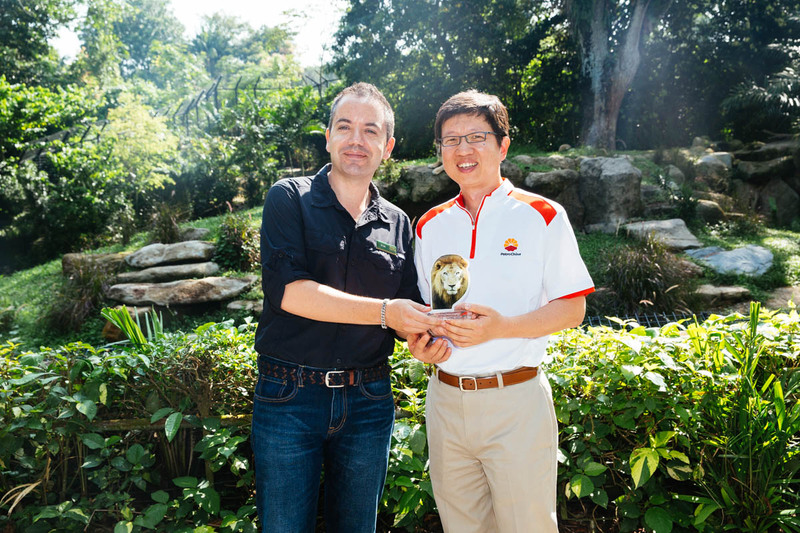 As part of SPC’s continued efforts to work towards sustainable development and growth, SPC continues to play a part in educational efforts on wildlife and the environment. 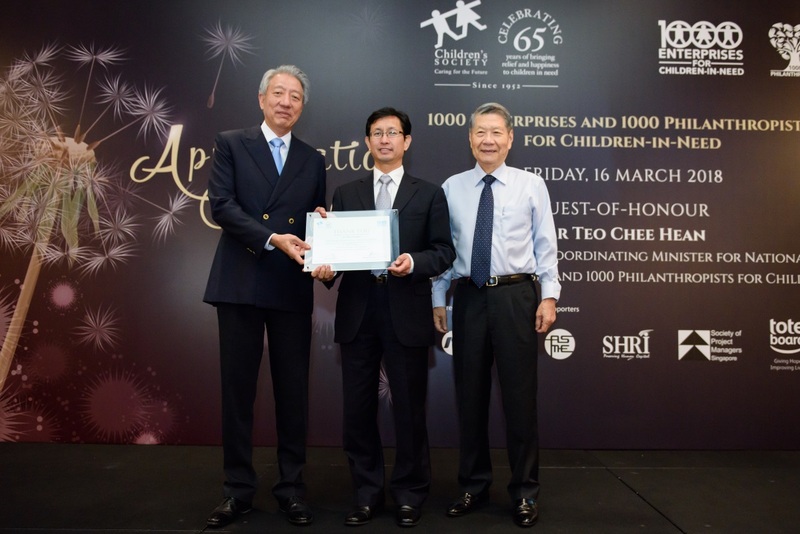 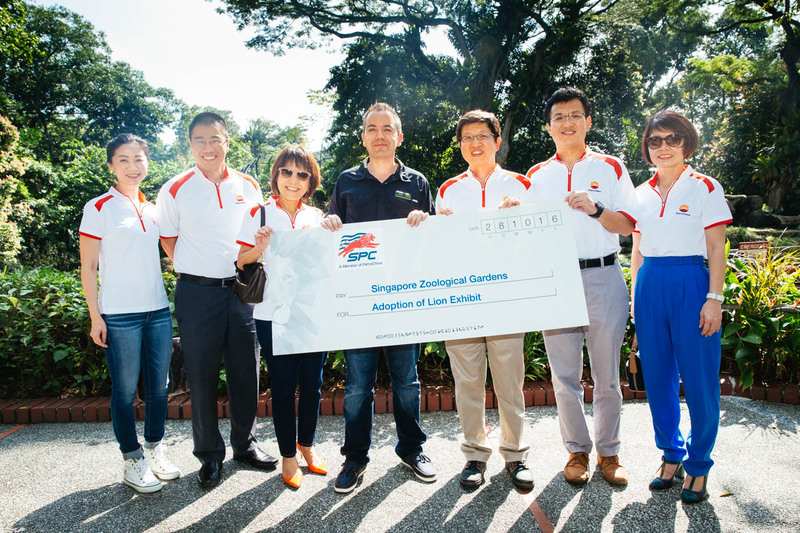 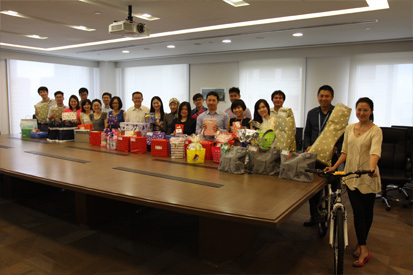 We hope that through our partnership with Wildlife Reserves Singapore we will not only support the care of the Lion pride in Singapore but also help to garner support for environmental conservation efforts of visitors from around the world.